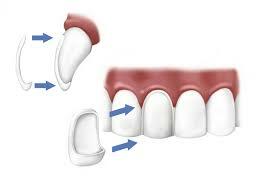 Porcelain Veneers are a popular choice for patients who want a natural-looking & perfectly white surface to their teeth. 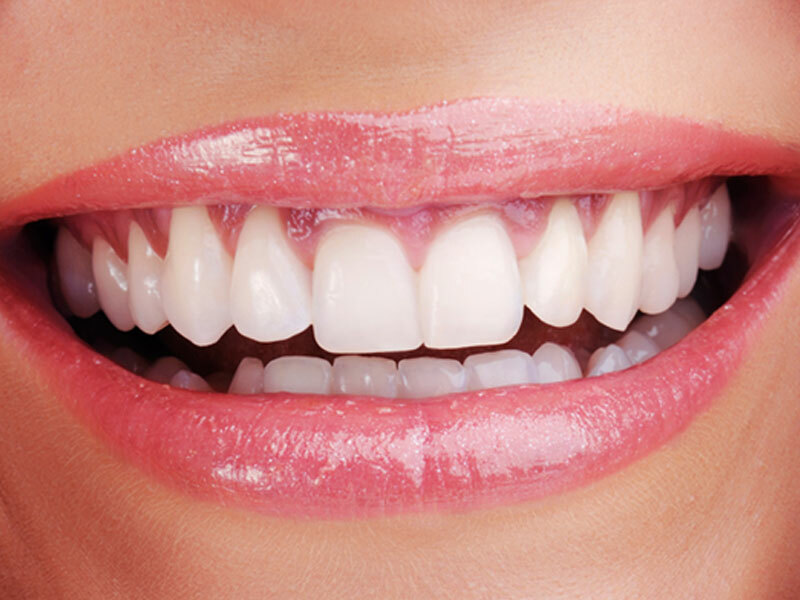 In many cases damaged, cracked, or discolored teeth can be covered with natural-looking porcelain veneers. 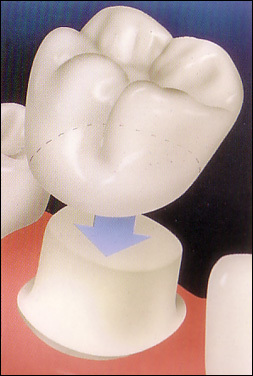 Porcelain has the look & feel of a real tooth, & it has unique properties within its chemical structure that allow it to strongly bond with natural teeth. Protecting a weak tooth from decay. Holding a cracked tooth together. 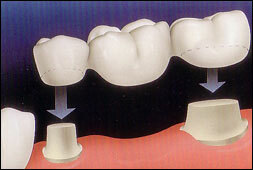 Restoring a worn tooth or a tooth that is broken. Covering teeth that are severely discoloured.